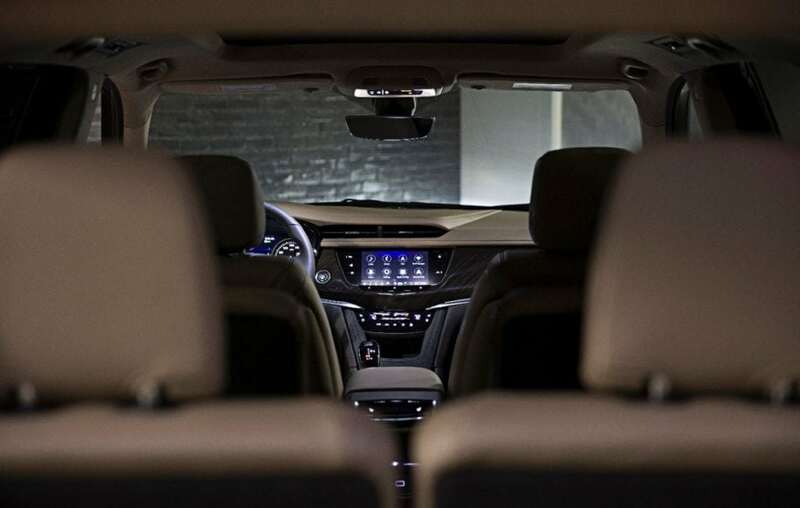 The first-ever Cadillac XT6 delivers a compelling blend of spaciousness, safety, and convenience. 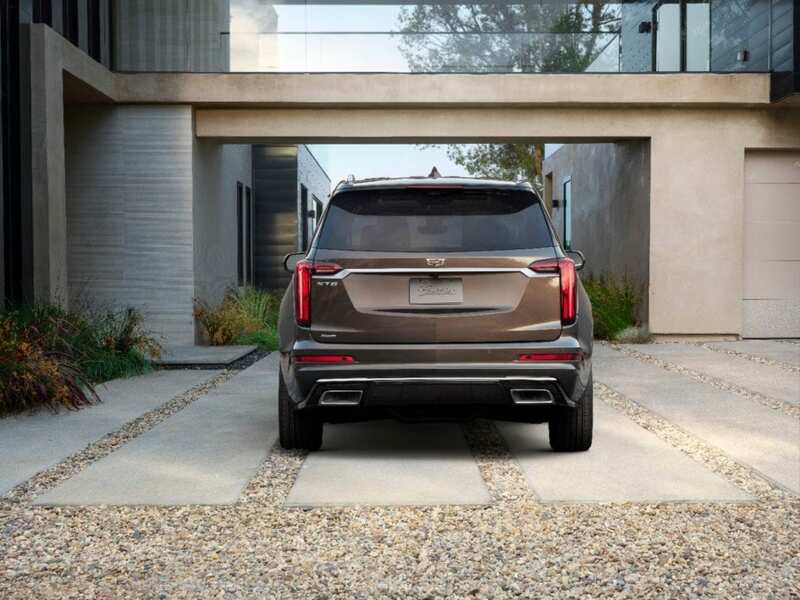 Cadillac introduces the all new 2020 Cadillac XT6 at this week’s North American International Auto Show. With SUV sales on fire, Cadillac’s XT6 will fill an open spot in its lineup between the Cadillac XT5 and popular Escalade. 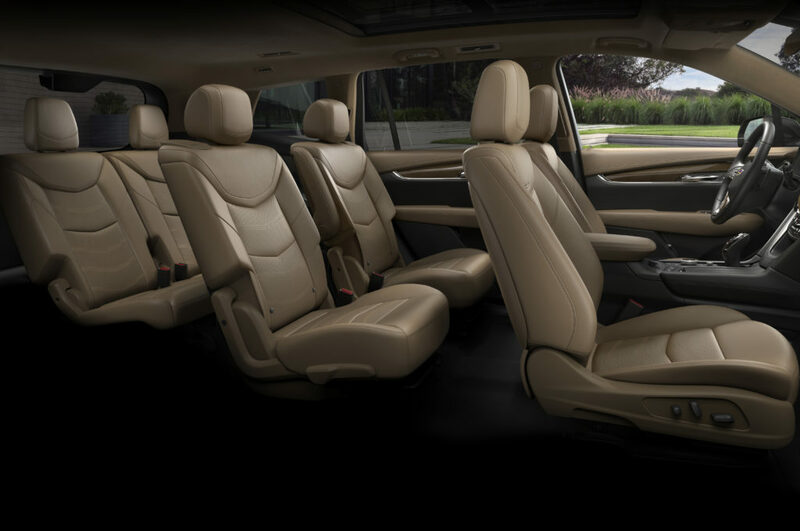 The XT6 shares the same platform as the Chevrolet Traverse and Buick Enclave, powered by a 3.6L V-6 engine and nine-speed automatic transmission, and promises to be packed with safety and technology. XT6 offers a comprehensive suite of standard and available driver assistance and safety technologies, along with generous cargo capacity. There will be a premium luxury and sport model available. Premium Luxury models are trimmed with exotic wood decor, whereas Sport models feature performance-inspired carbon fiber trim. Bright Galvano exterior accents distinguish the Premium Luxury model, while the XT6 Sport is defined by darker accents and more aggressive, performance-inspired details, including available 21-inch wheels. Both models feature advanced lighting technology, including vertically emphasized LED signatures. Standard safety tech includes forward collision warning with automatic emergency braking, blind-spot monitoring, lane-keep assist with lane departure warning and rear cross traffic alert. Adaptive cruise, HD surround vision camera, night vision, rear camera mirror and head-up display are optional. Cadillac’s newest crossover will compete against the Acura MDX, Infiniti QX60, Lexus RX 350L and Lincoln Aviator. 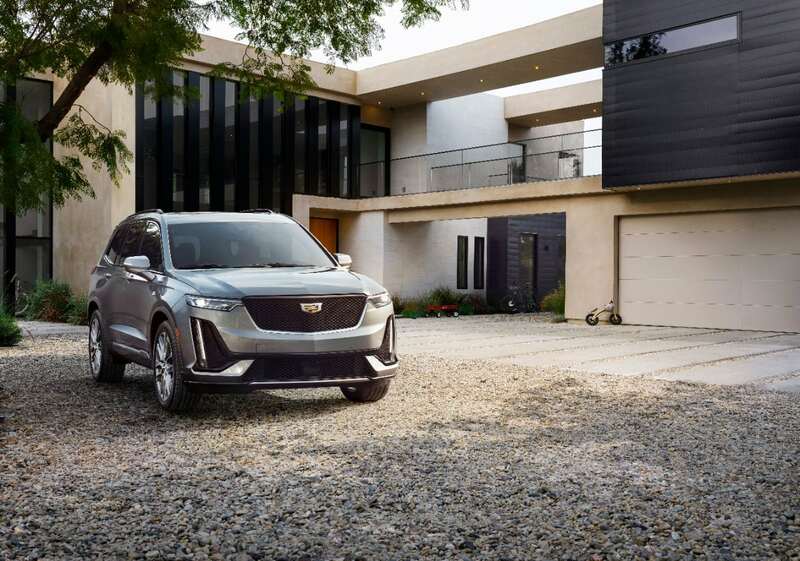 The 2020 Cadillac XT6 will be manufactured in Spring Hill, Tennessee, and available for ordering this spring.